Medicines are basic requirement of everyone’s life. Everyone needs it. But going to pharmacy is not fun experience. It is fact that patients hate waiting in line for their medications. And it becomes more frustrating when after waiting in line you came to know that particular medicine is not-in-stock. But for last few years, Uber model of on-demand delivery being applied to offer door-step delivery of prescription medicines. There are more than hundreds of on-demand pharmacy starts-up in India. They are growing with exponential rate both in Number and revenue. Why we Need on-demand Pharmacy application? You have been ordering food, clothes, taxi, grocery, furniture and much more products and services at your door step so why not medicines which is one of the basic requirement of your life. Today, Technology is changing distribution patterns of everything we need. Uber model of on-demand delivery has been revolutionized door-step delivery methods. So what are the reasons for which customers are going for on demand pharmacy ordering and delivery applications? Today more people than ever before are connected to internet, thanks to smart-phones and tablets. So with on demand pharmacy ordering and delivery app, now anyone can order medicines with a valid prescription. Now no need to wait in long queue for your prescription medicines. Most of the medical shops might not be opened 24/7, but with on demand pharmacy ordering and delivery app customers can order prescribed medicines anytime and anywhere. Visiting a medical store doesn’t give you surety to get the medicines your doctor has prescribed you. Suppose you visit a medical store, waited in queue and then you come to know that the medicine you are looking for is out-of stock. But with on demand pharmacy ordering and delivery apps, you can check it online from your home and can order from other store. 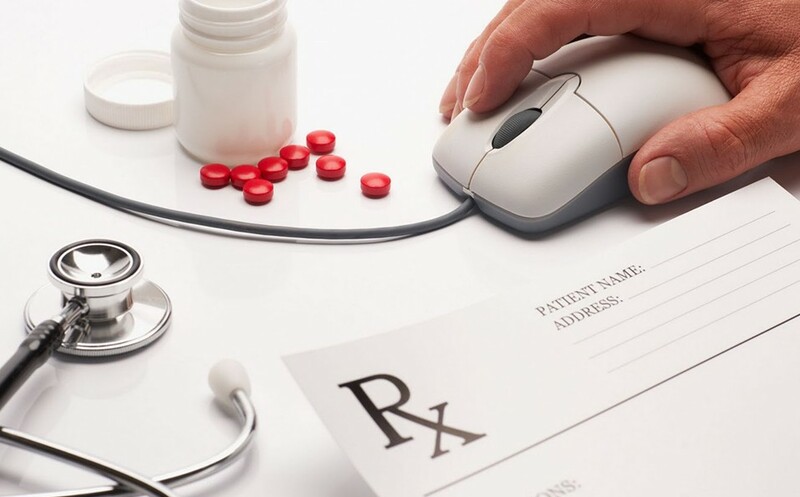 We are listing here some players dealing in same business and have witnessed success with this innovative idea of on demand pharmacy ordering and delivery app. Pillpack is USA based company headquarters in Cambridge, Massachusetts founded in 31st January 2013. This company is started by TJ parker, Elliot cohen and Brian hoffer. This company is one of the leading on demand Pharmacy Company with total disclosed funding of $94.4 million. Netmeds is one of the trusted Indian online medical stores founded by Pradeep Dadha in 2014. This company supply prescription medicines and other health products in India. It is most successful Indian on demand pharmacy ordering and delivery business. Total disclosed funding of Netmeds is $54.7 million. It is a Beijing based platform to order prescription medicines and other health products and have them delivered. The company is founded by Zhang Bo. KFYAO is most successful online medical store in china with total disclosed funding $39 million. Medavail is Canada based online pharmacy company situated in Ontario, Canada. The company is co-founded by Donald Waugh. Medavail is one of the most successful Canada based on-demand pharmacy and Delivery Company with total disclosed funding of $30 million. If any patient wants to order medicines through our applications he has to go through registration process. First customer has to create a profile on the app with all his details like Name, phone number, address, email-id etc. After profile completion if he wants to order medicines, he has to enter details of the prescription and pharmacy. Patients can then specify whether they want drugs to delivered at home or any address. Patients can choose different means of payment methods and can pay for their purchase. We took things to the next level introducing real time order tracking system in our application. Through our application, patient can also track their medicine orders. This is a special feature of our application which is present in very limited and big brand applications like Dominos and Uber. With the introduction of the tracking system Dominos saw an increase of 20% to 40%, depending upon the region, in its sales. This system helped increase its market share. 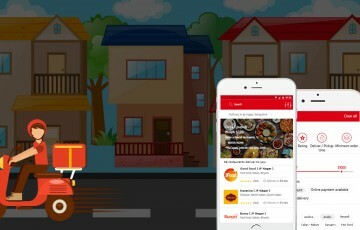 So this article made it clear that on demand ordering and delivery application is one of the most profitable businesses present in the industry. It is no so-common today, so it’s a golden chance to grab the opportunity to take your dream of entrepreneurship to real world. Contact us for a perfect application to kick-start your business.